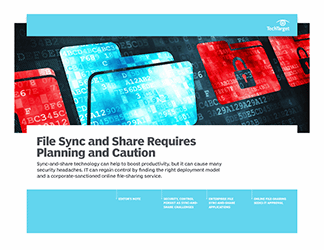 Lately, file sync-and-share products are seeing rapid adoption. 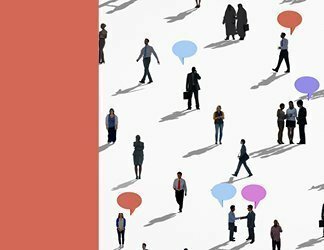 With more employees taking it upon themselves to use consumer-grade options to collaborate and access data remotely, enterprises are realizing the value that business-class offerings can bring to their organizations. 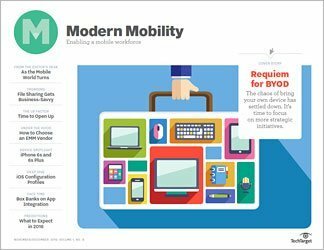 Organizations often struggle with what some analysts call the "Dropbox problem" -- that is, the difficulty that comes with employees storing company data on personal devices. By providing an enterprise-class option, IT can cut back on the Dropbox problem by putting the security and management back in their own hands. Employees can boost productivity with the convenience of being able to access data without logging onto a VPN -- and from any device they choose. Enterprise sync-and-share technology is being used more frequently as an addition to endpoint backup as well, where the "sync" part of the product acts as the backup process. But this doesn't mean that all the difficulties of early days' sync-and-share products are gone. 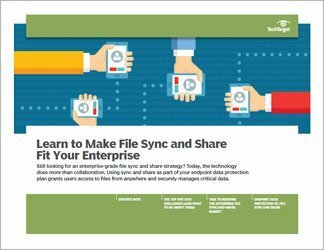 Furthermore, evaluating the cost and features of enterprise sync-and-share products can be difficult. 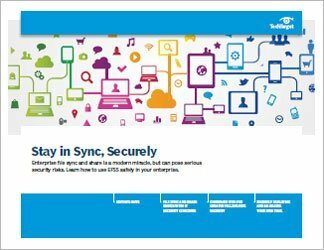 This guide provides expert guidance for companies evaluating and implementing a new sync-and-share technology.